Canoeing & Kayaking with the LOC is a wonderful way to traverse Lambton County's many waterways, get some exercise and meet new people with similar interests. Paddling trips vary from a couple hours, to a half or full day, to weekend (or longer) out-of-town trips. 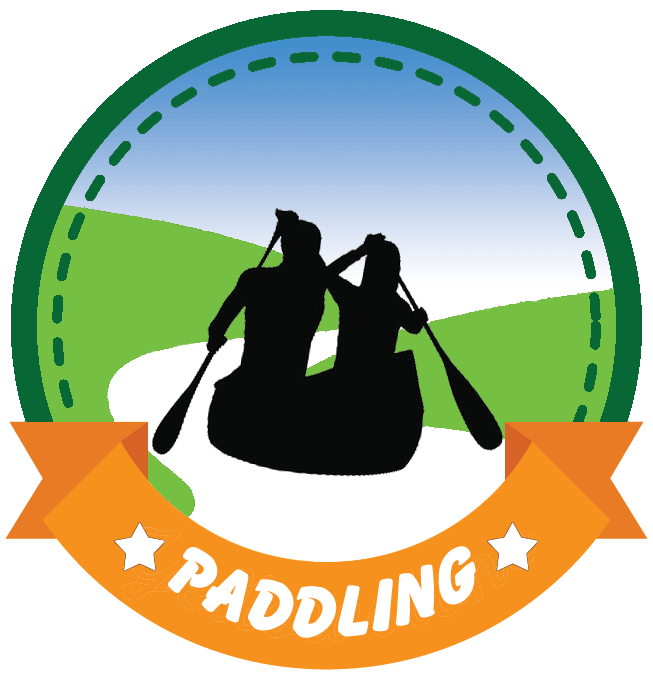 We encourage you to familiarize yourself with the Paddling guidelines posted on this page; then come out and join us for a good time.